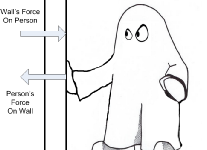 The science theories behind today’s paranormal detection schemes. 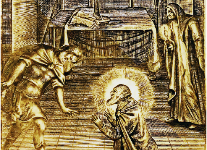 A frank look at how Light and Sound should impact paranormal entities. A discussion on the nature, types, and history of Paranormal entities including Apparitions, Poltergeists, Orbs and Shadow people. 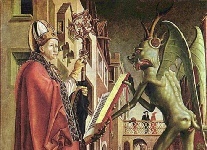 From Babylon to modern times demons had dance through man’s history. This is a recap of some of the major concepts. 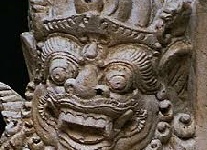 Man’s earliest writing chronicle the struggle against demons. Here is a look at the rituals used to fight the demons. 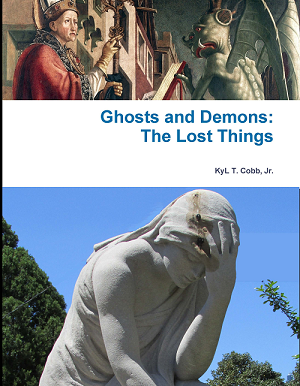 Ghosts and Demons: The Lost Things is the first step in a comprehensive study of the paranormal. Written as a training manual for new adventurers into the occult, this book takes an often irreverent look at the dogma that surrounds the today’s paranormal world. Relying on fresh research from contemporary sources, this book reconstructs the knowledge base that forms the foundation of our modern understanding of the paranormal. Armed with an understanding of paranormal events, it is possible to look at real cases. 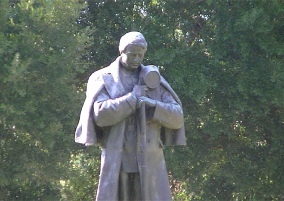 A special section of Ghosts and Demons: The Lost Things explores the history of several haunted Georgia locations. 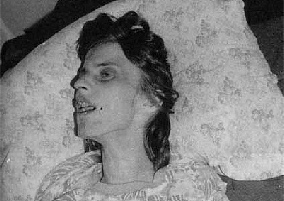 As an extra bonus, many of the demonic possession cases of the last 100 years are discussed in depth. 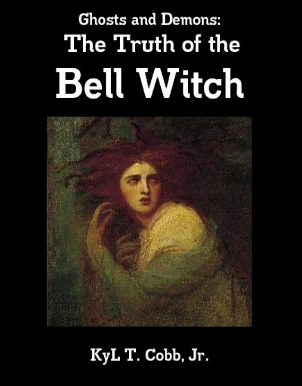 Ghosts and Demons: The Truth of the Bell Witch is a scholarly and skeptically review of the legends behind the 1817 Bell Witch Poltergeist case in Adams, Tennessee. Using original research and historical sources, this is a version of the story that usually remains untold. 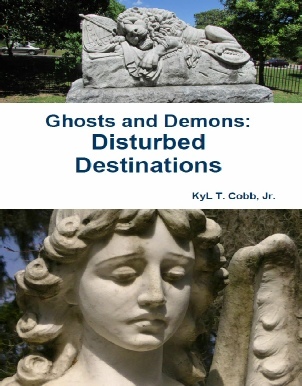 Ghosts and Demons: Disturbed Destinations is the latest book in Cobb’s paranormal series. Many paranormal travel books rely on internet histories and on blurbs from a “haunted” location’s pamphlet. This book does the hard work to research and reveal the true story of over two dozen locations claiming paranormal events. More a history book than an investigation book, this tome looks at some of the most fascinating locations for investigations. So whether you are a seasoned paranormal investigator or a weekend Ghost Hunter, this is a book designed to help you succeed.